Learning about what kinds of literature classes Palomar and other schools offer? Finding out what in the world you can do with an English major after you graduate? Discovering if teaching might be the right career for you? Attending plays, films, and other cultural events? If so, then we invite you to come meet other English majors and some of Palomar’s English faculty as part of our English Majors Group! We meet monthly during the regular semester. For more information, please contact Dr. Leanne Maunu at extension 2288 or via email at lmaunu@palomar.edu. 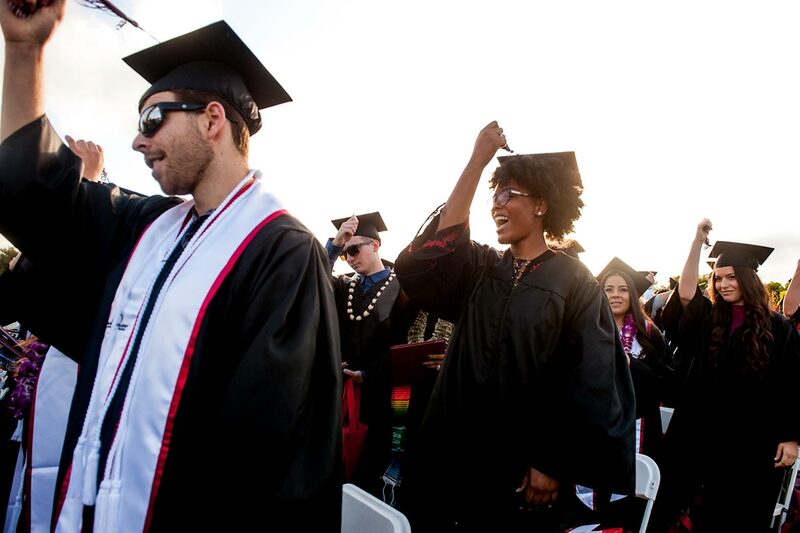 Our majors have had great success in transferring to top 4-year schools in California and the rest of the nation. Take a look HERE at the directions our recent transfer students have taken. Tuesday, February 12, 5:00-6:30 (Humanities 210) — Join us for the first meeting of the spring semester! You’ll meet other English majors and we’ll plan out our activities for this semester’s meetings. Wednesday, March 13, 3:00-4:30 (Humanities 213) — Join us as we discuss career options for English majors, transfer issues, and a discussion of how we choose which books to teach in our classes. We’ll also play a round of “Book Speed Dating,” so bring a favorite book that you can “sell” in 60 seconds! Tuesday, April 23, 5:00-6:30 (Humanities 325) — Join us for game night, where we’ll break out some board games like “Balderdash” and “Apples to Apples” along with “Dungeons and Dragons,” where we’ll have some fun talking about and practicing character development! Wednesday, May 15, 7:00 (Old Globe Theater) — Join us as we meet down at the Old Globe to see their production of Ken Ludwig’s The Gods of Comedy. Contact Dr. Leanne Maunu for more details. Tickets are only $24 (a bargain given the outstanding quality of Old Globe productions)! More information about the play is available HERE. 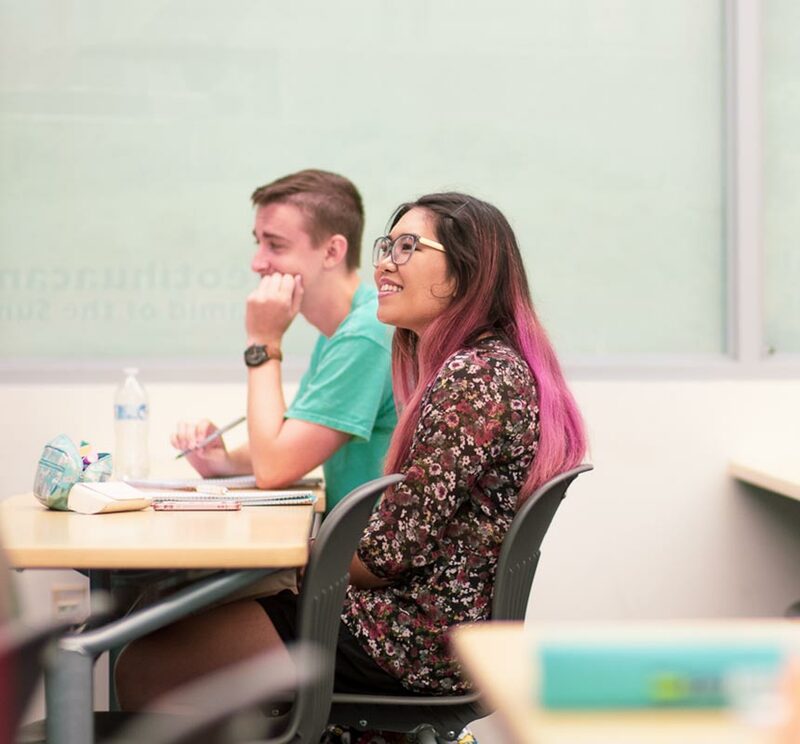 ASSIST – California’s website for information about transfer and articulation requirements between two-year colleges and four-year universities. Occupational Outlook Handbook – This is an excellent government site (run by the Bureau of Labor Statistics) that allows users to look up various job titles and find out job descriptions, salaries, job outlook, etc.